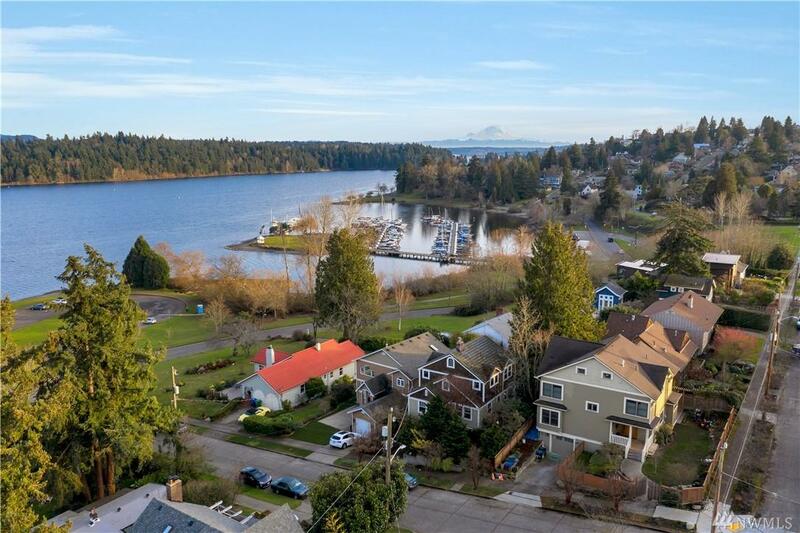 Light-filled renovated Craftsman just steps from Lake WA w/incredible Lake, Marina & Mt.Rainier views! A tranquil garden setting, surrounded by parks & wildlife. Open floor plan w/chef's kitchen, sub-zero refrig. & gas stove. 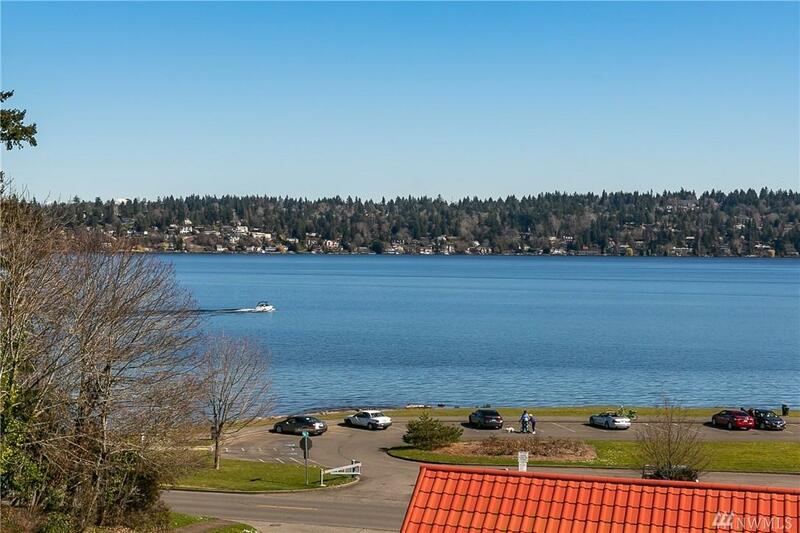 Entertainment size deck off-kitchen, w/commanding Lake views & fenced-in dog run. 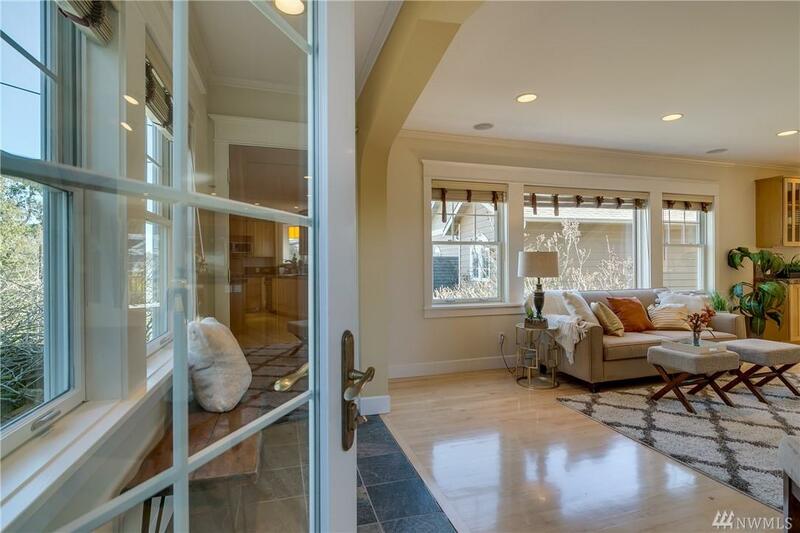 Expansive top floor w/vaulted ceilings throughout; library/media rm, master bed/bath w/steam shower & soaking tub. Cedar lined Sun Room off-master. Garden lvl private office w/outdoor access. Listing Courtesy of The Landmark Group.